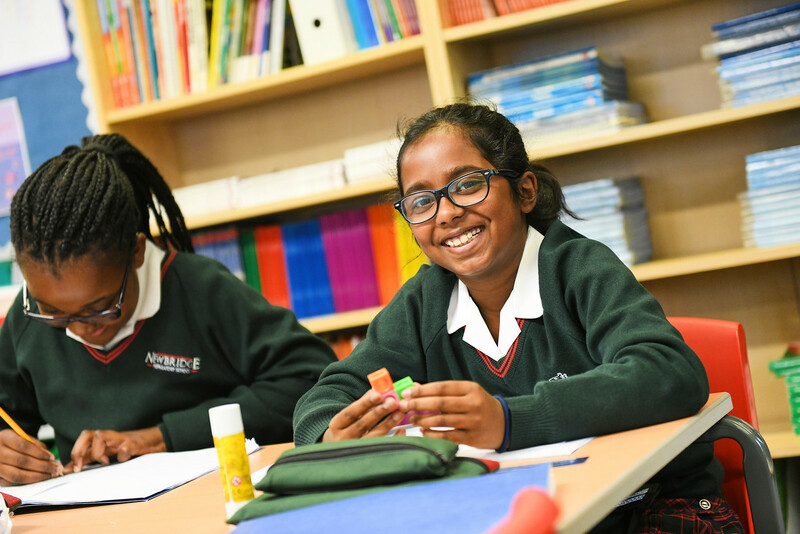 Newbridge Preparatory School has been called ‘Wolverhampton’s best-kept secret’ by many even though we have been educating children for over 80 years. You will find a family orientated environment which provides a very positive educational experience. Newbridge is a vibrant, friendly school which nurtures each child’s confidence and self-esteem. 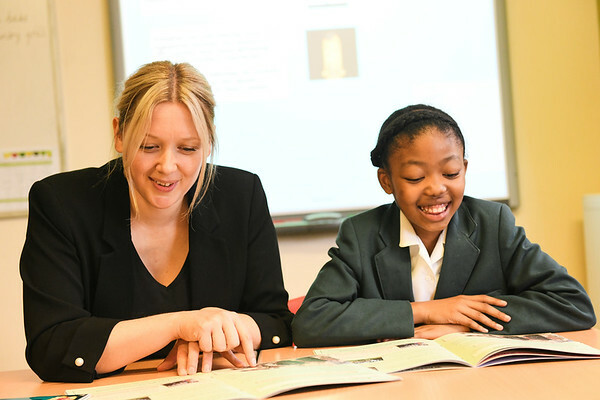 As a girls only ‘prep’ school from aged seven we believe that, we can serve the best interests of your daughter because the next step of her education into a senior school is not predetermined. We also have the wonderful advantage of enabling your little girl to enjoy her childhood for as long as possible in our ‘all girl’ environment. 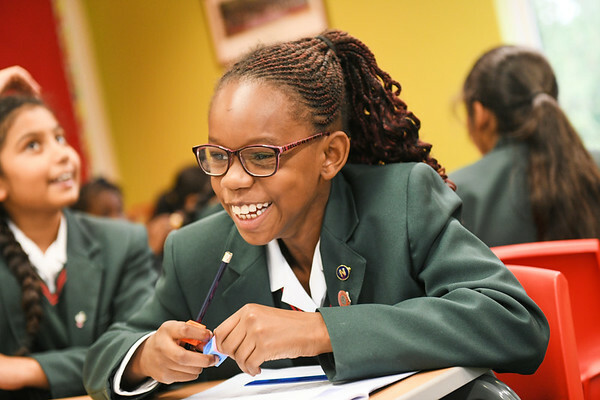 Girls experience a vast wealth of opportunities during the crucial learning ages of 7-11 years, whilst establishing excellent academic foundations for the future. The Sunday Times league table of the UK’s Top 100 Prep schools (November 2017) placed Newbridge Preparatory School as the 14th highest performing prep school in the country. This is the sixth year running we have made the top third of the 100 Prep Schools in the UK and we are now the only Independent School in Wolverhampton and the surrounding areas to feature in the Sunday Times Top 100 Prep Schools League Table. It also places Newbridge above many of the country’s most selective prep schools and yet we are non-selective.